The weekend is for having a three day weekend, the perfect length of weekend for doing the requisite weekend tasks of social stuff, chores, and doing absolutely nothing. (All weekends should be three days weekends. Just saying.) Also, video games. 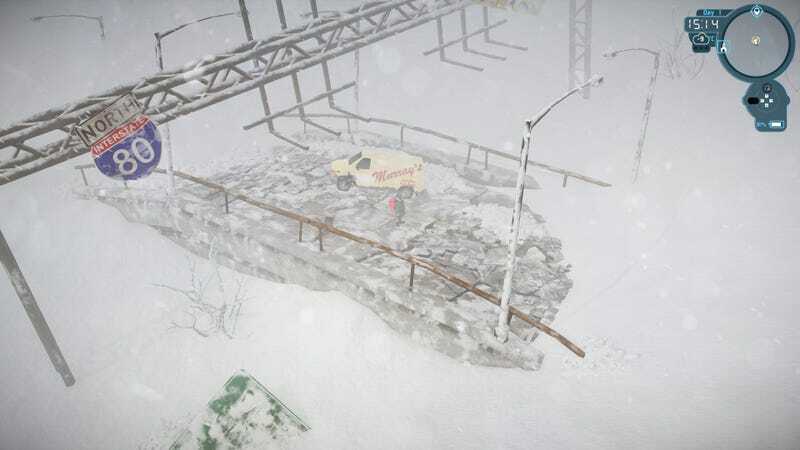 I’ve been playing Impact Winter, which is a survival game with a lot of snow, i.e., my favorite thing. In addition to your usual solo survival stuff, there’s an aspect of managing a team along the lines of This War of Mine. I’ve been liking it a lot so far, and I’m excited to spend more time with it this weekend. Look for my thoughts next week.